The Children’s Dental Health Project (CDHP) was honored last month to receive the American Association of Public Health Dentistry’s (AAPHD) 2014 Public Service Award. It was presented at the National Oral Health Conference in Fort Worth, Texas. “CDHP’s many contributions reflect the highest ideals of AAPHD’s competencies in public policy,” said Dr. Nick Mosca, AAPHD’s immediate past president. That praise means a lot. AAPHD has worked for 75-plus years to improve the public’s oral health. And it was inspiring to accept the award in the company of so many people who value science, public policy and the common good. Who work to ensure that public programs show return on investment, so vulnerable families achieve better oral health at lower cost. Who insist that everyone receives quality health services, no matter who pays the bill. 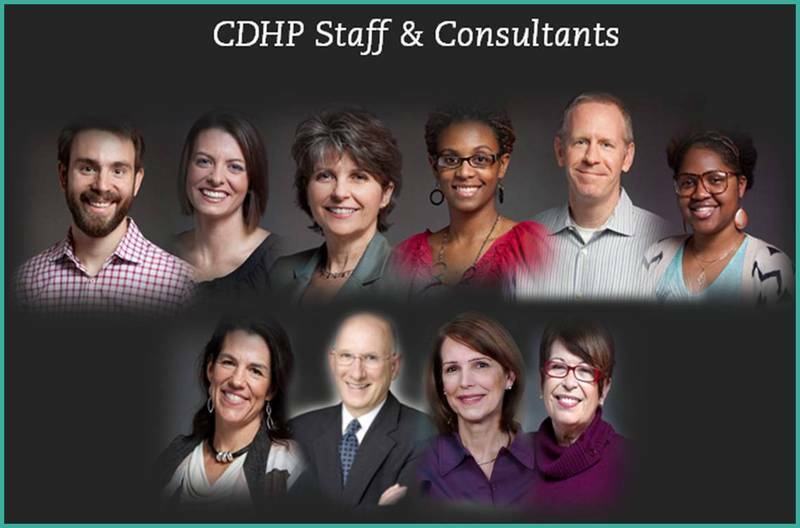 As you may know, CDHP was founded in 1997 by a pediatric dentist who got fed up because children were suffering from a preventable disease. Dr. Burton Edelstein believed that public policies could improve their health, and therefore, their lives. And while there’s much to be done, this award recognizes the truth in that vision. As an independent nonprofit, our work is made possible by funders who believe as deeply as we do in preventing tooth decay, promoting risk-based care, and addressing oral health disparities to improve our nation’s health. Since you’re reading this, I expect you’re part of this work. Thank you.